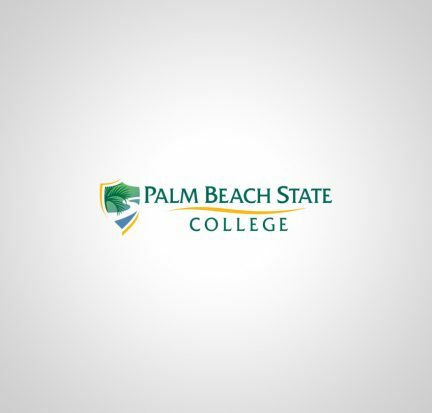 Alberson Azor, a Palm Beach State College student pursuing an A.A. degree, is very glad that he opened a particular email waiting in his College inbox. 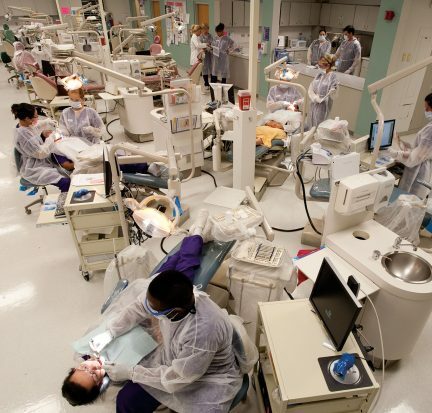 It was a notice about Free Dentistry Day at the Lake Worth campus. 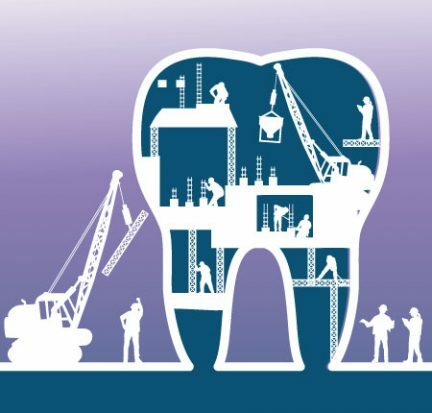 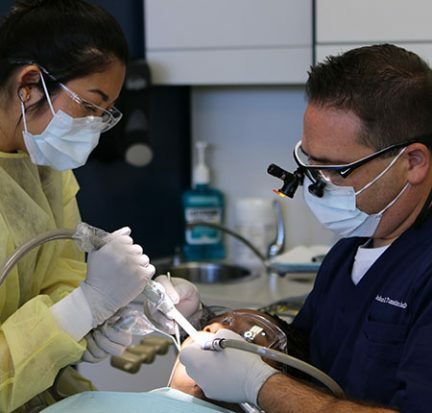 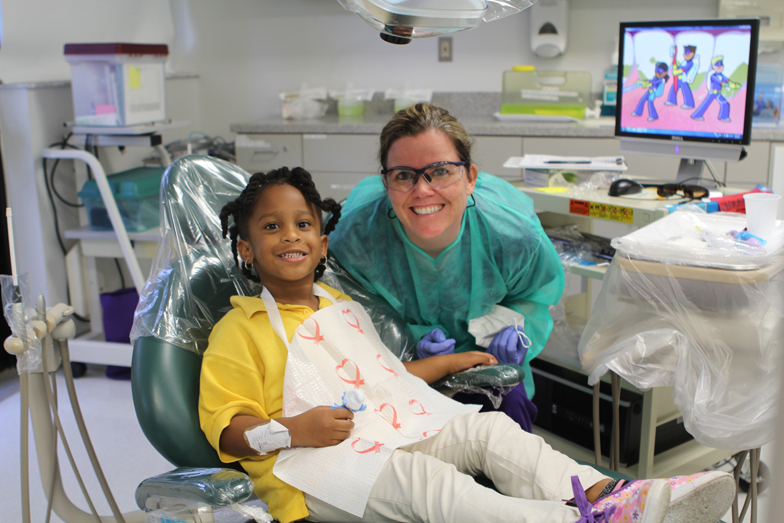 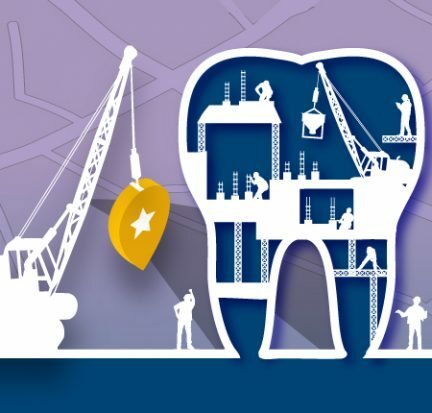 The Florida Legislature has allocated $5 million for a new facility for the longstanding, highly regarded dental health education programs at Palm Beach State College, and now College leaders are drumming up additional support for the project. 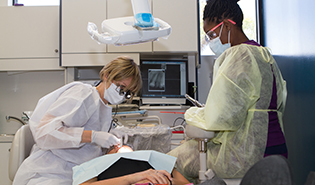 Palm Beach State College is seeking nearly $22 million from the Florida Legislature for a new dental health sciences building as part of its legislative priorities for this year. 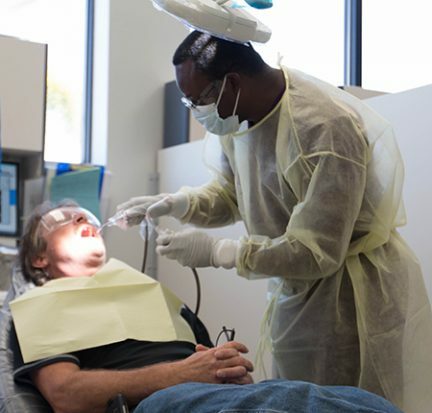 Dwayne Toney had been suffering with a bad tooth for a long time when his mother-in-law heard on the morning news about Free Dentistry Day at Palm Beach State College’s Lake Worth campus. 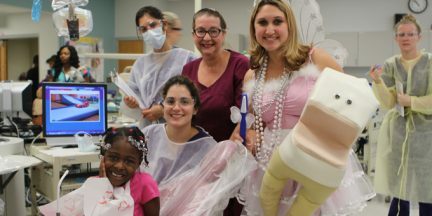 Busloads of Head Start preschoolers came to the Dental Hygiene Care Center on the Lake Worth campus to get their teeth checked and cleaned on Feb. 7, the annual Give Kids a Smile Day.